You have worked on your garden and it is looking great. But maybe it is missing a little something, like some whimsical garden art. 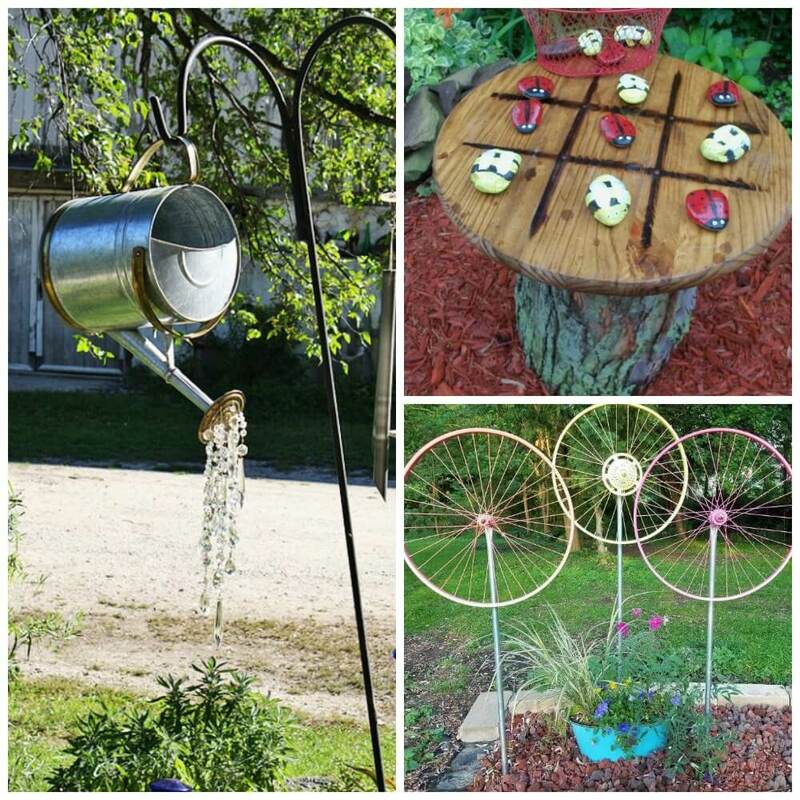 Here are some DIY projects to complete your garden look. Kingsford Matchlight Briquets Just $4.99 at Walgreens!